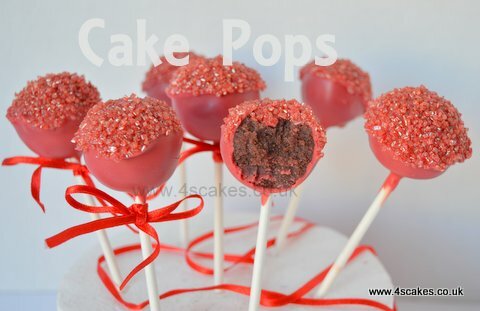 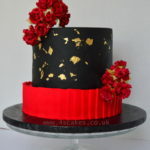 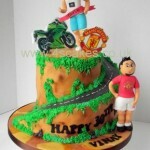 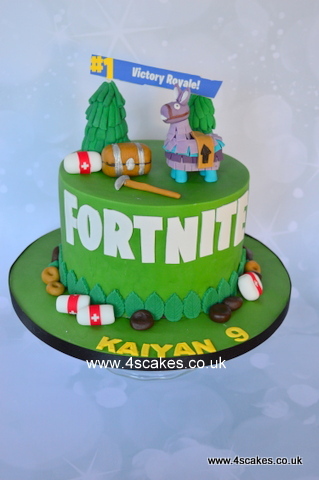 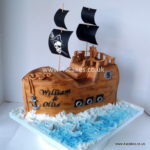 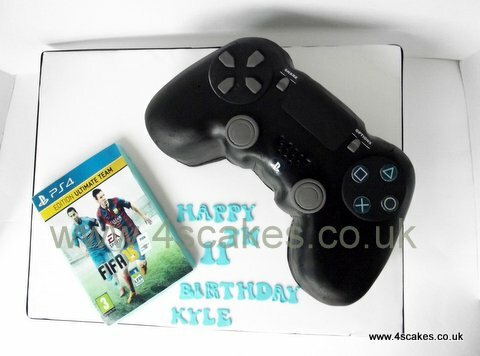 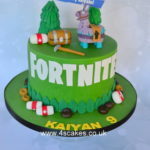 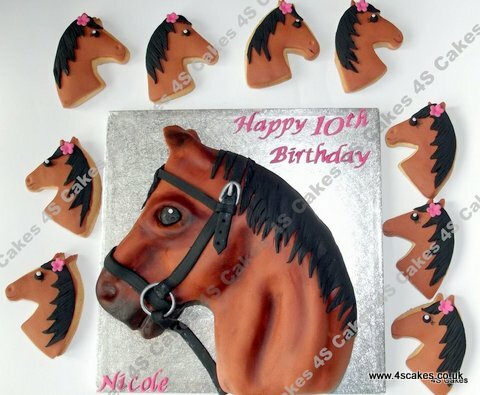 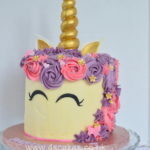 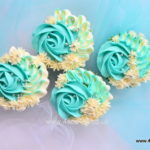 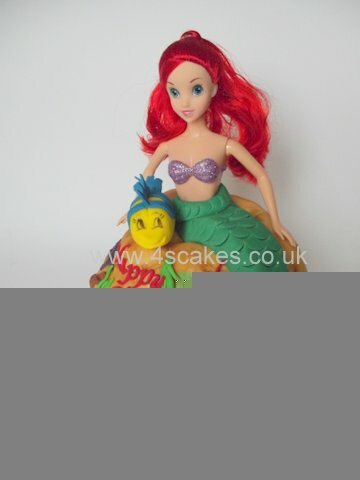 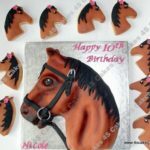 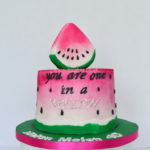 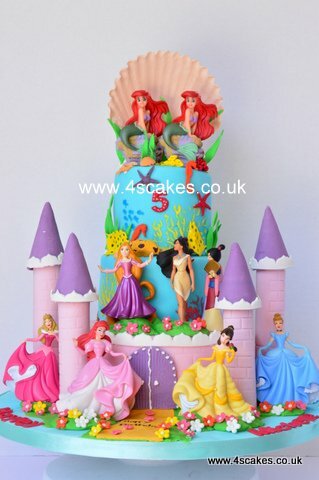 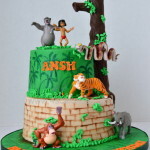 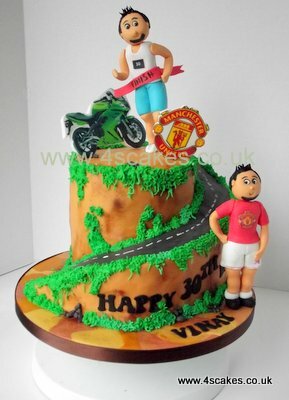 Bespoke cake maker,for your Wedding Birthday or any other special occasions, I will work with you on a one to one basis to come up with a unique cake.I make Wedding cakes, Bride and Groom cake toppers, Birthday cakes,Christening cakes,Cup cake bouquets,Cup cakes,Cake pops,Cookies,Edible Wedding favours and Dessert Tables. 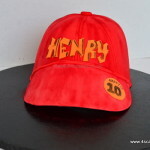 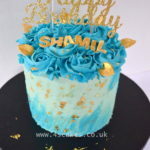 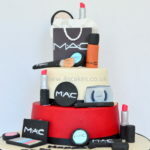 I supply cakes to Bromley, Beckenham,Croydon, West Wickham,Hays,Penge, Anerley, Greenwich, Forest Hill, Lewisham, Crystal palace, Sydenham, East Dulwich and Croydon, Selsdon areas.Wedding cakes, to all London, Kent and Surrey areas,4S Cakes is based in Beckenham in Bromley South East London. 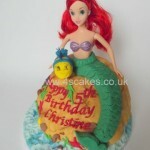 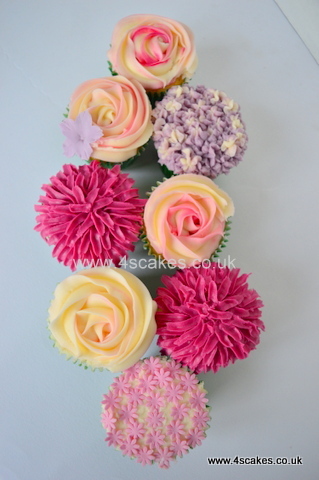 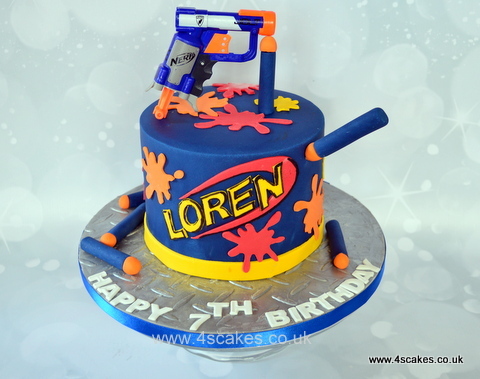 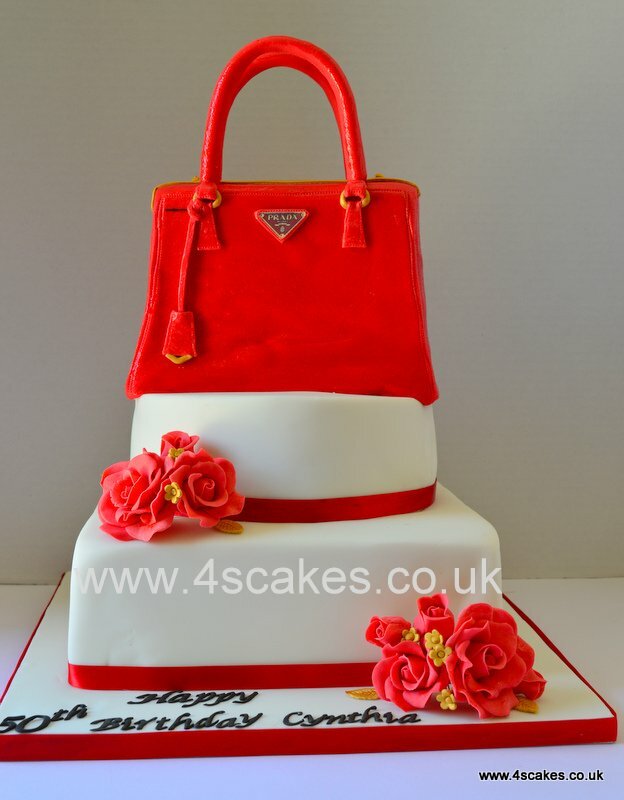 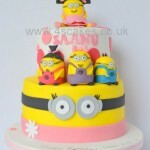 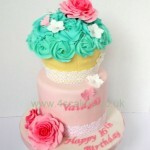 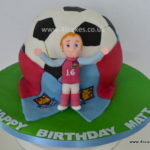 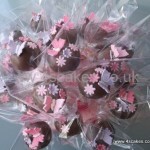 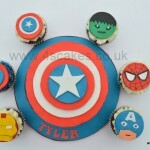 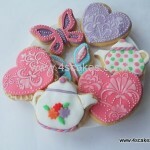 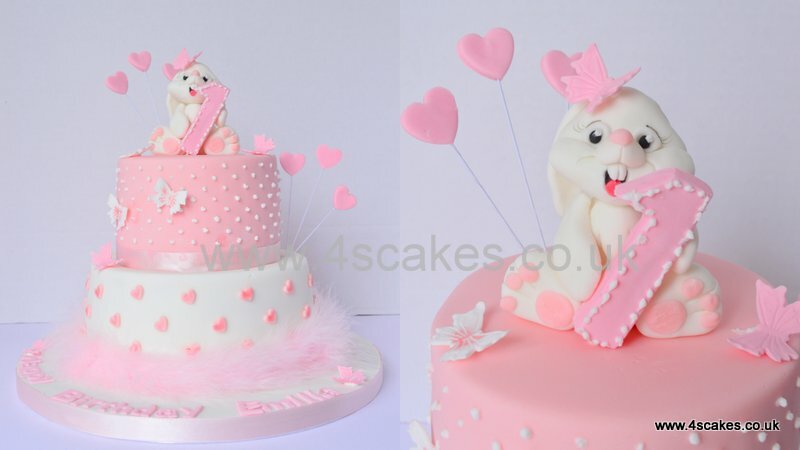 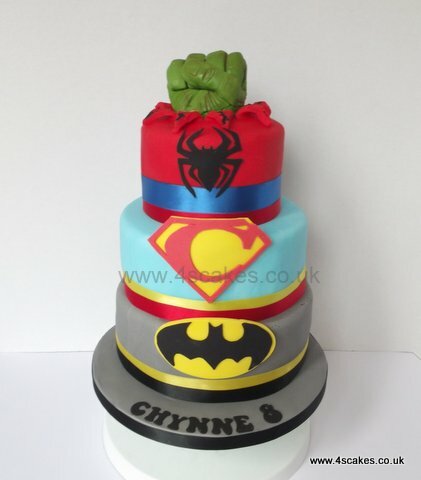 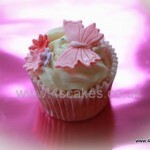 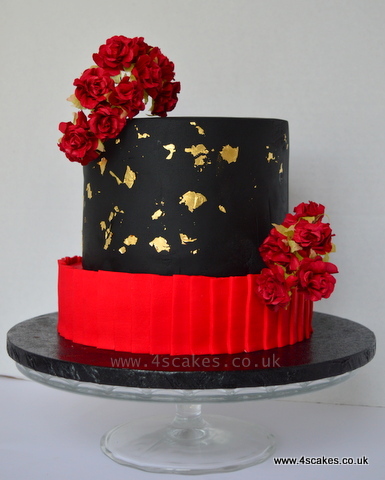 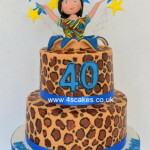 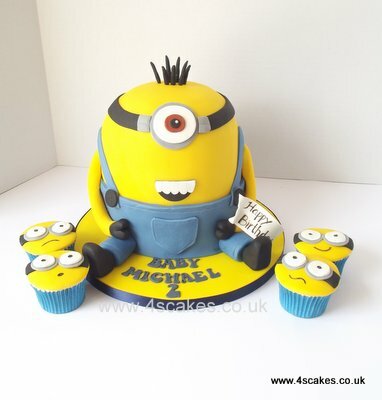 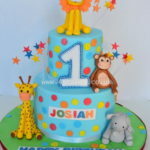 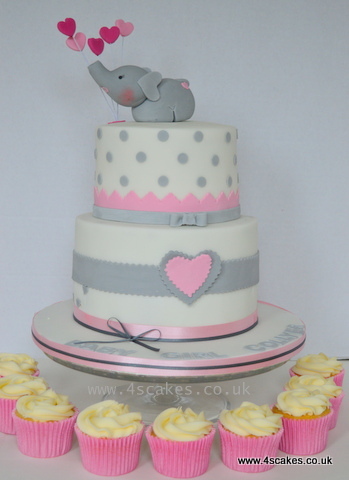 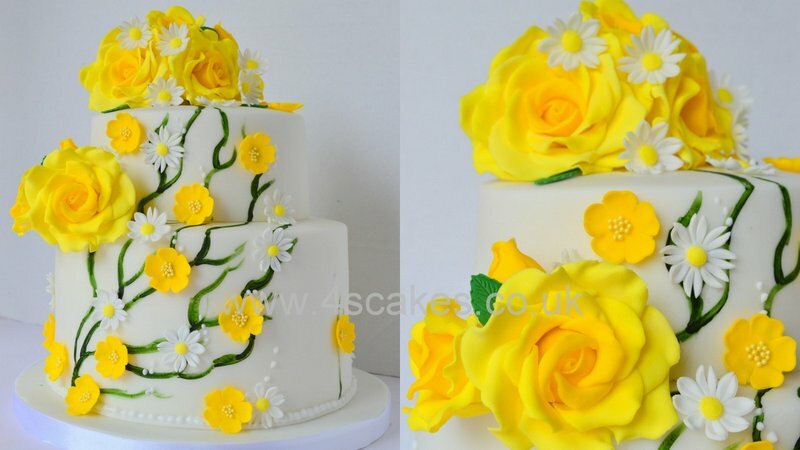 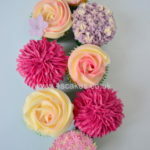 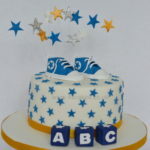 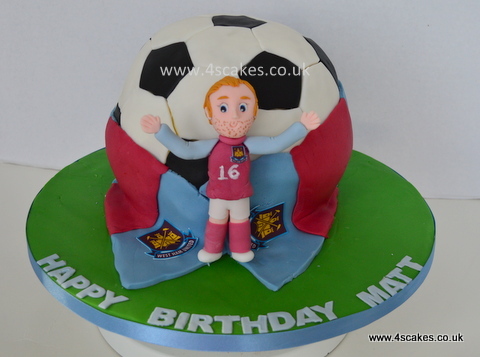 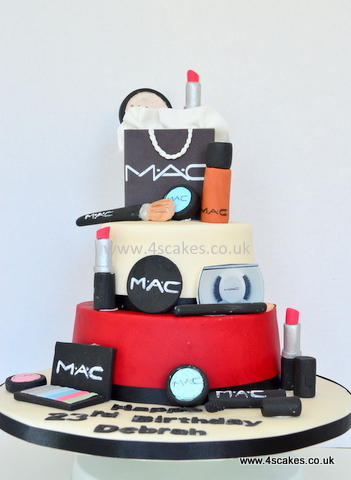 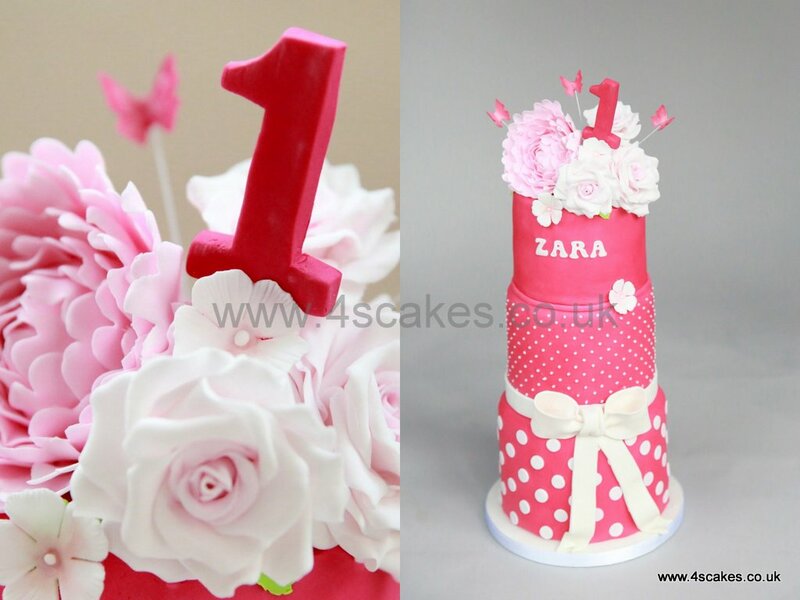 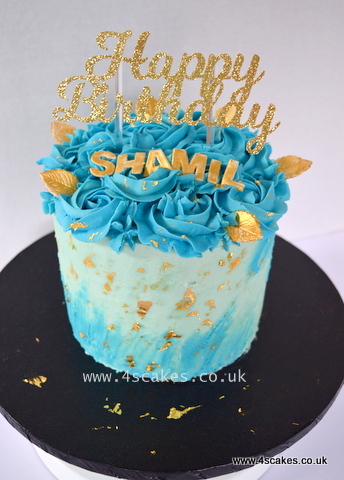 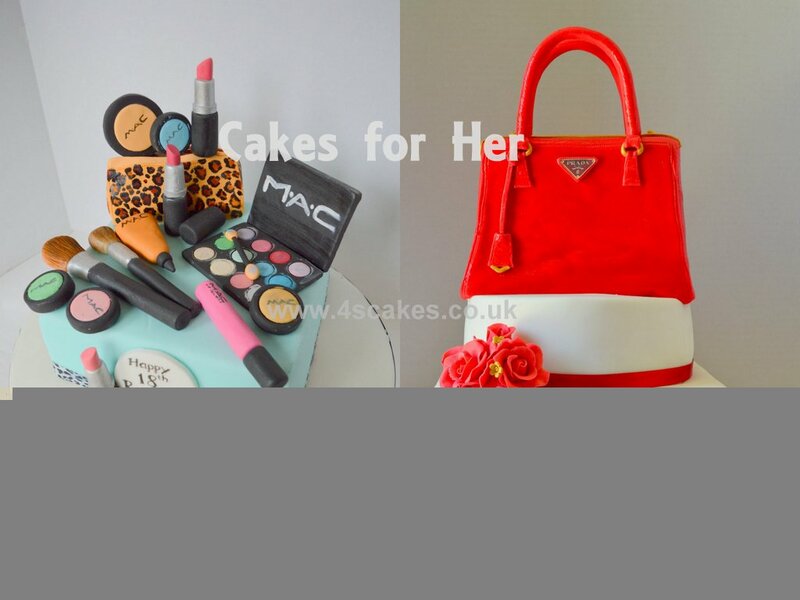 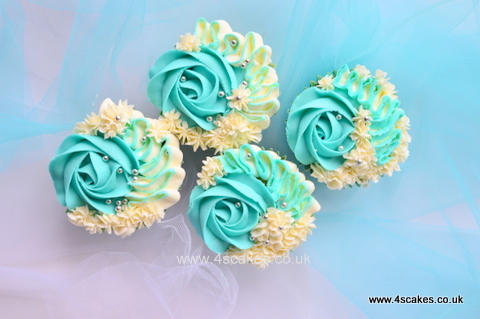 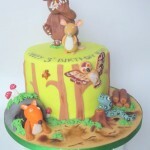 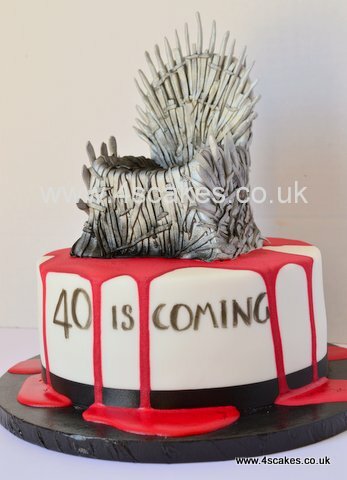 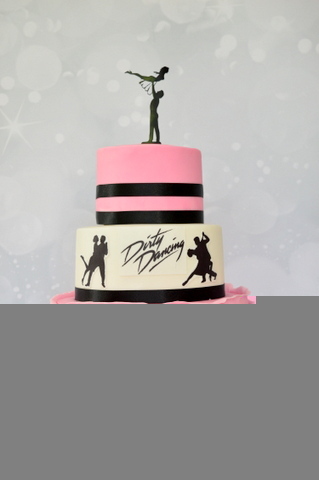 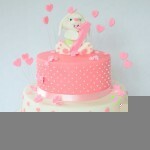 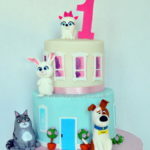 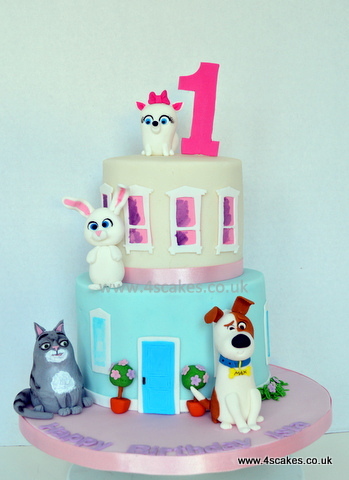 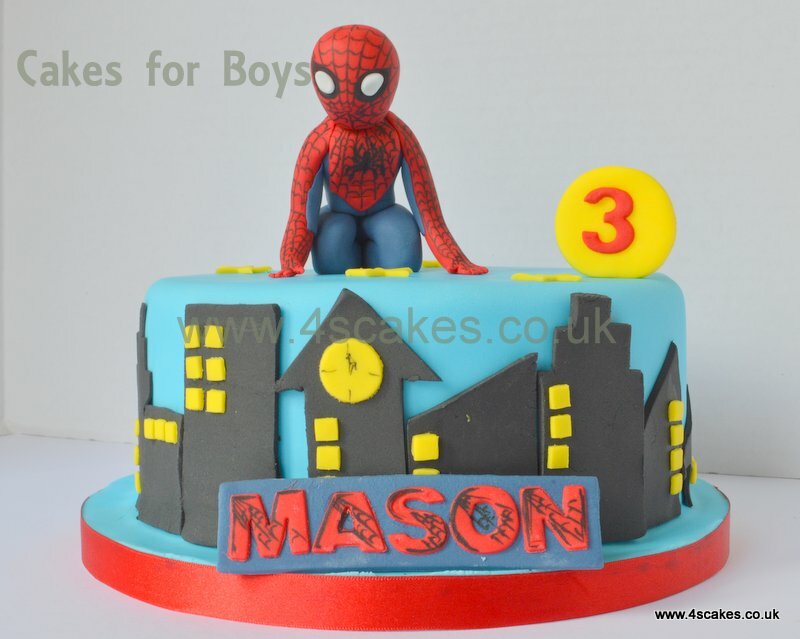 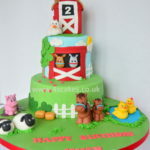 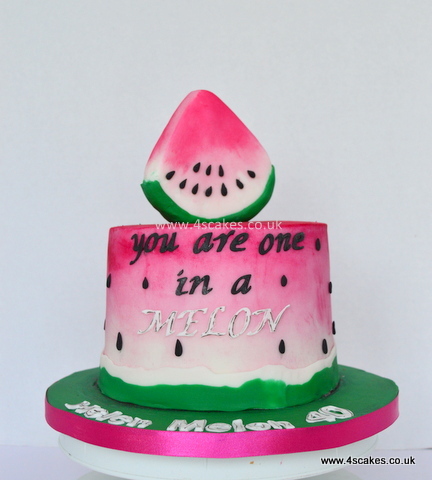 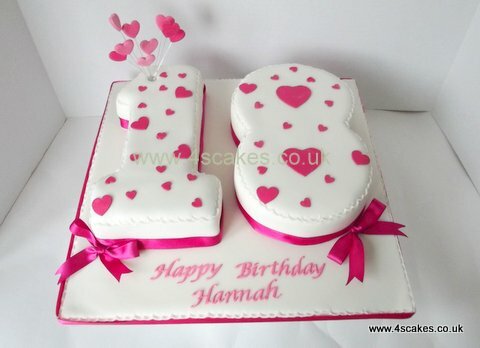 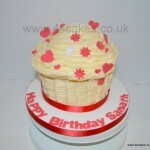 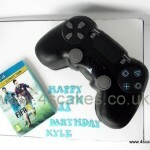 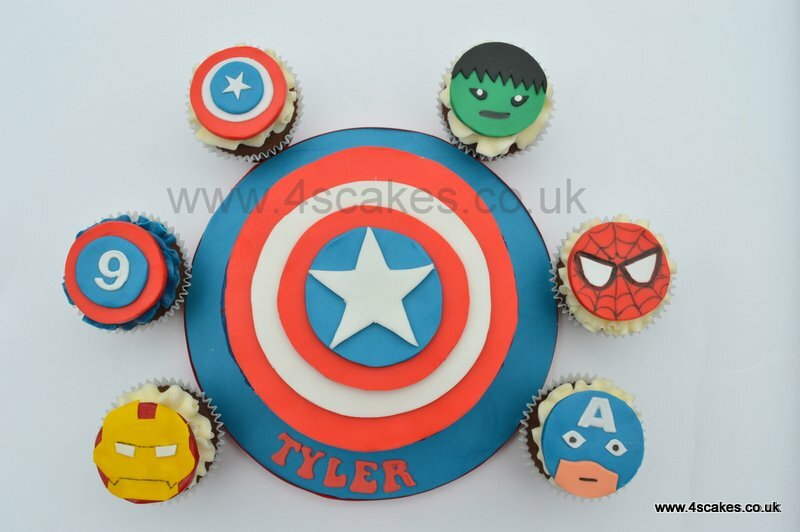 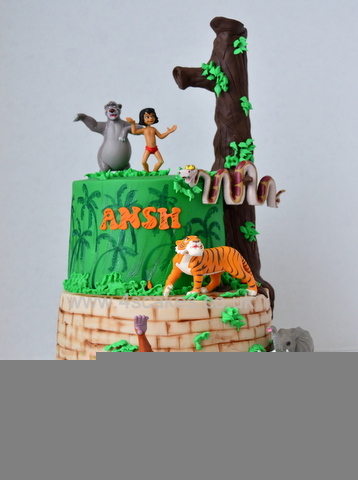 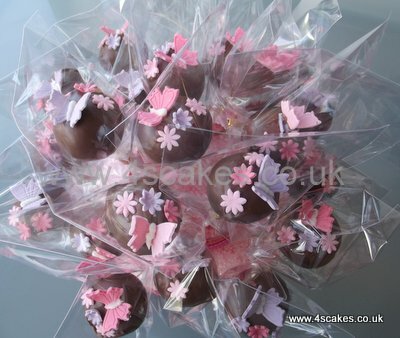 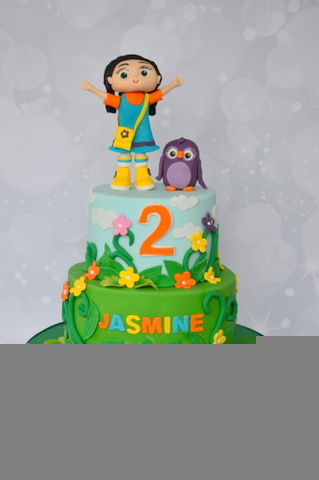 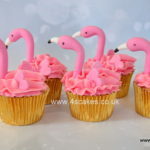 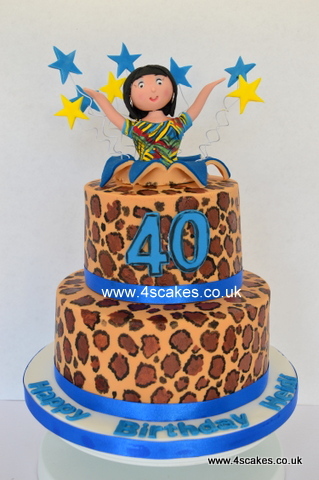 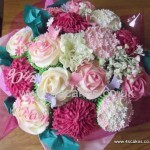 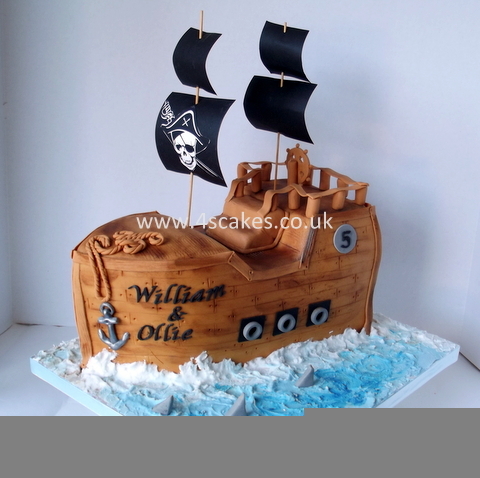 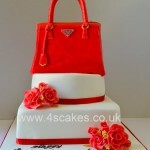 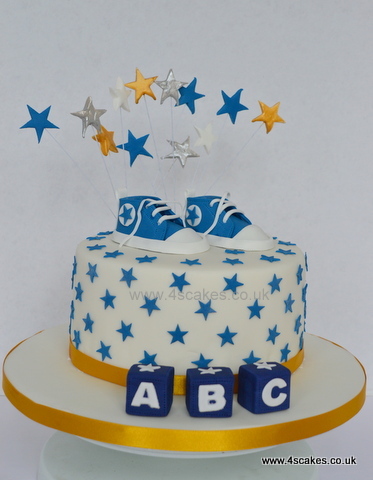 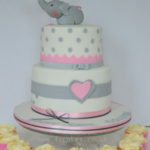 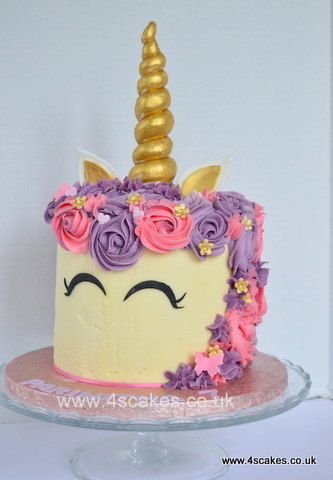 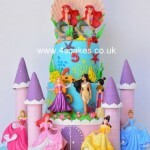 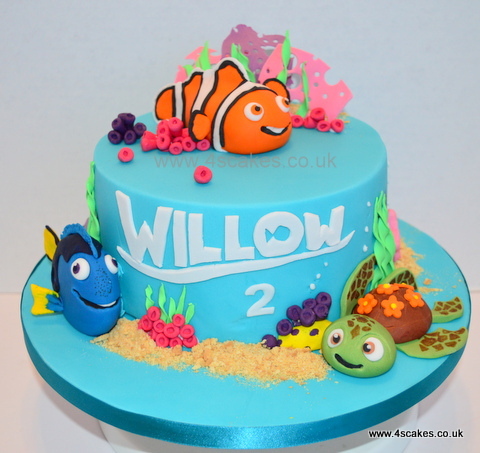 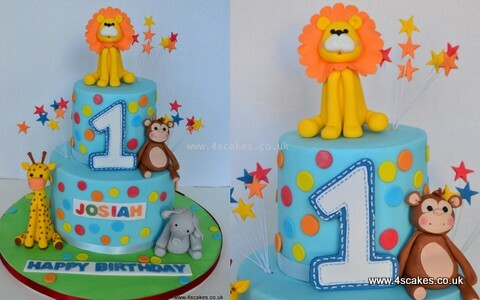 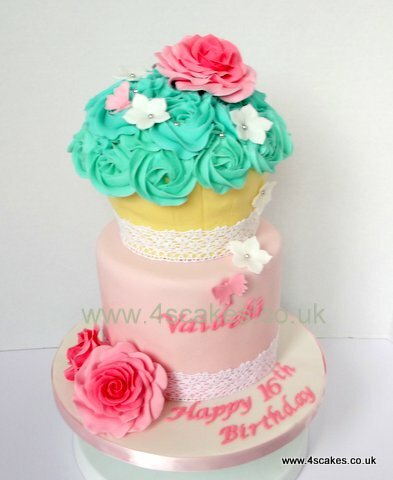 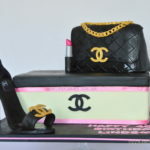 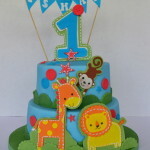 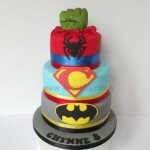 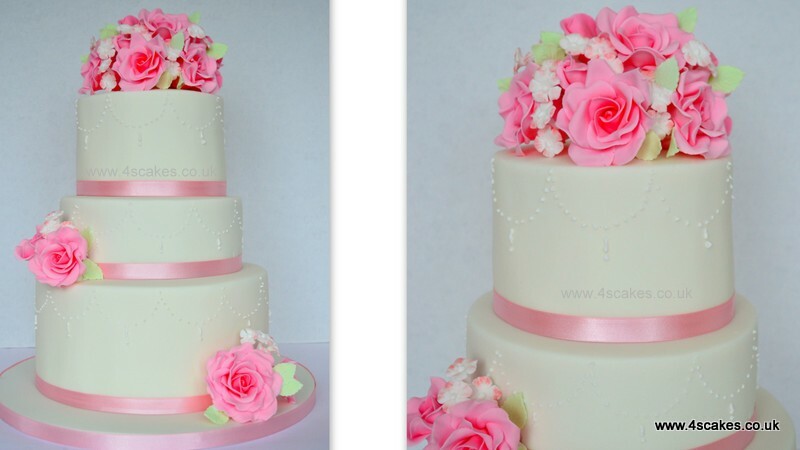 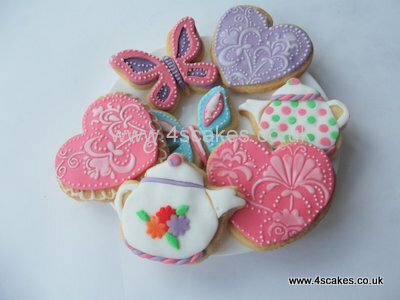 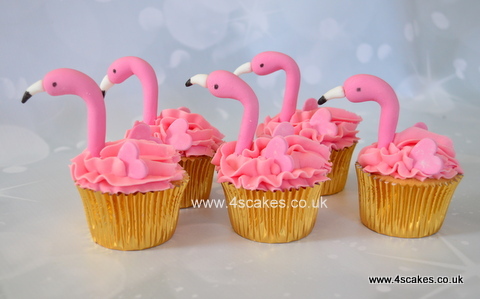 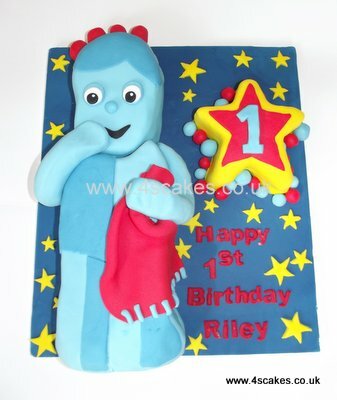 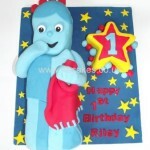 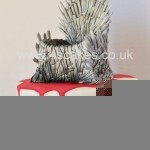 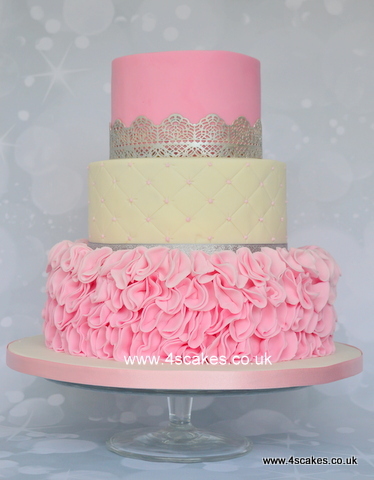 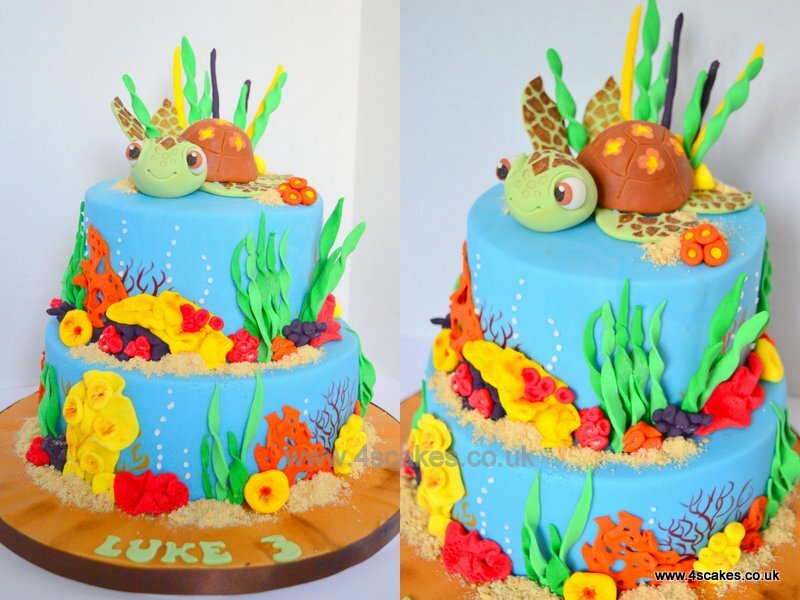 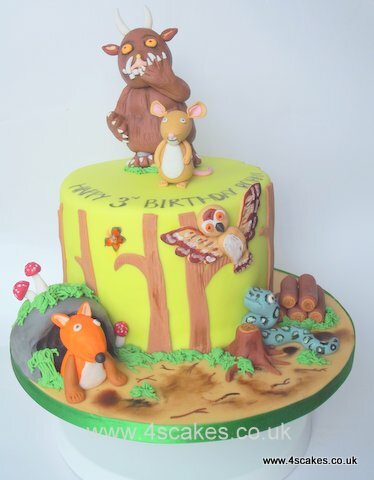 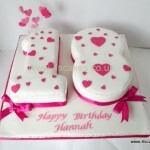 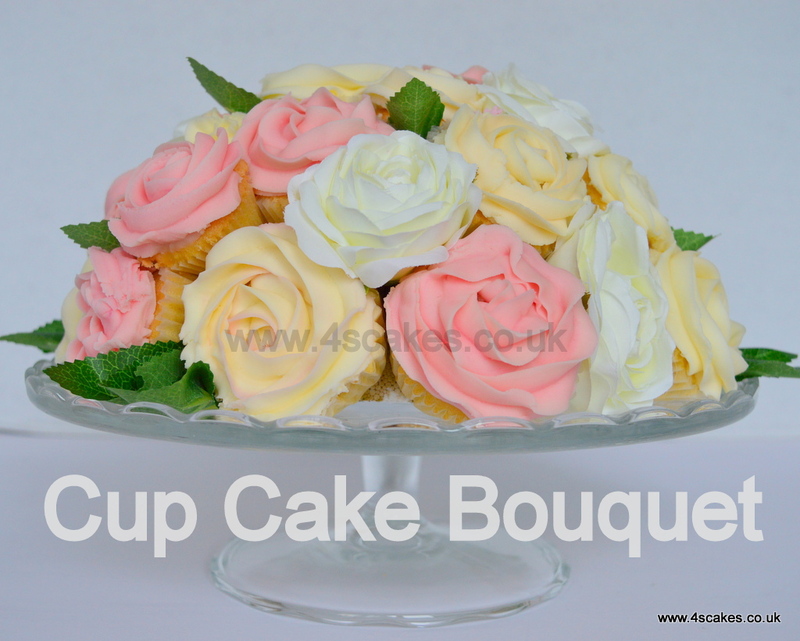 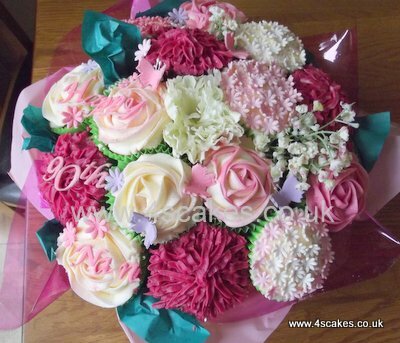 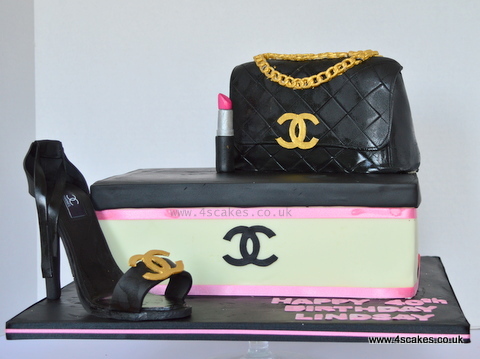 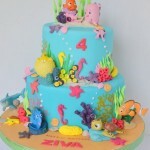 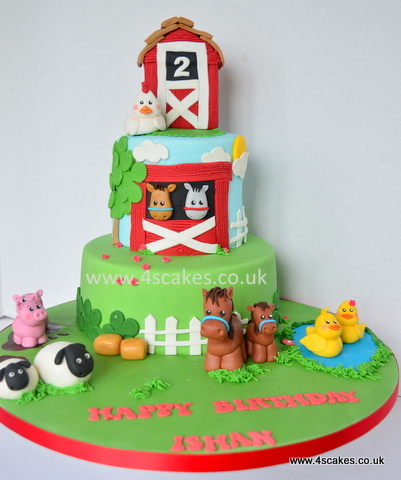 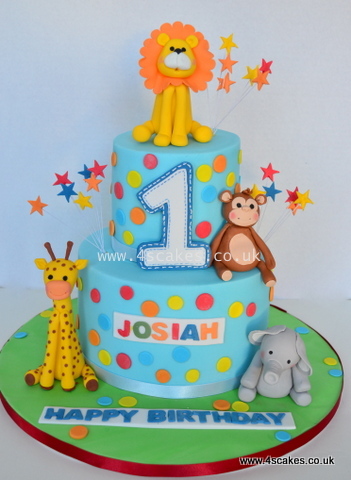 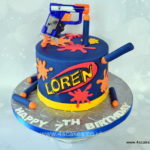 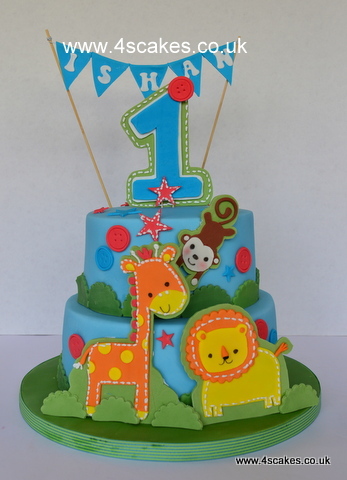 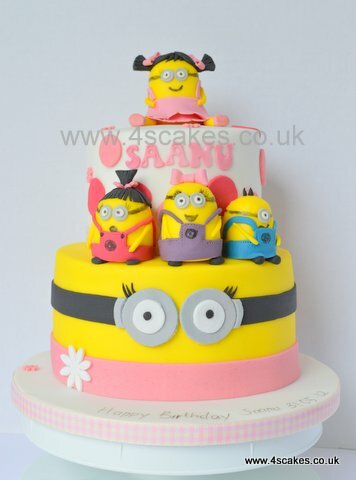 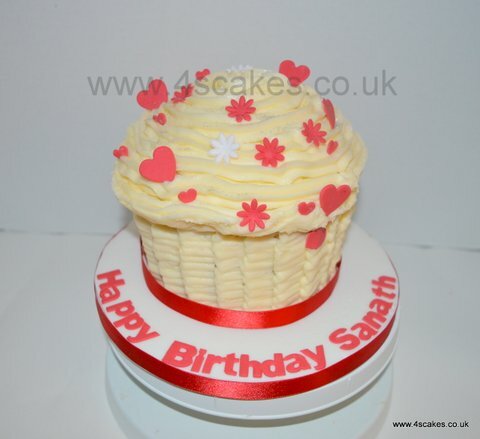 4S Cakes is a registered Cake Maker and Decorator with the Bromley council. 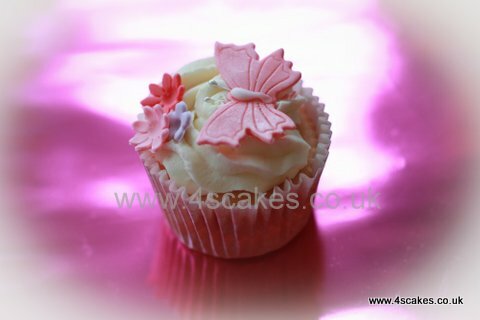 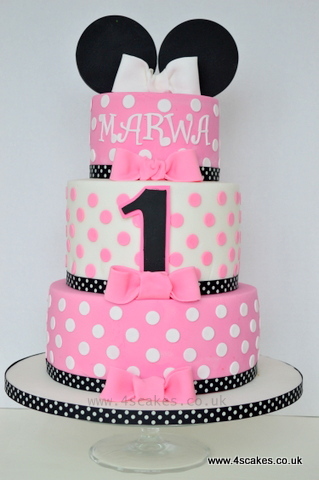 All our cakes are freshly baked using the highest quality ingredients. 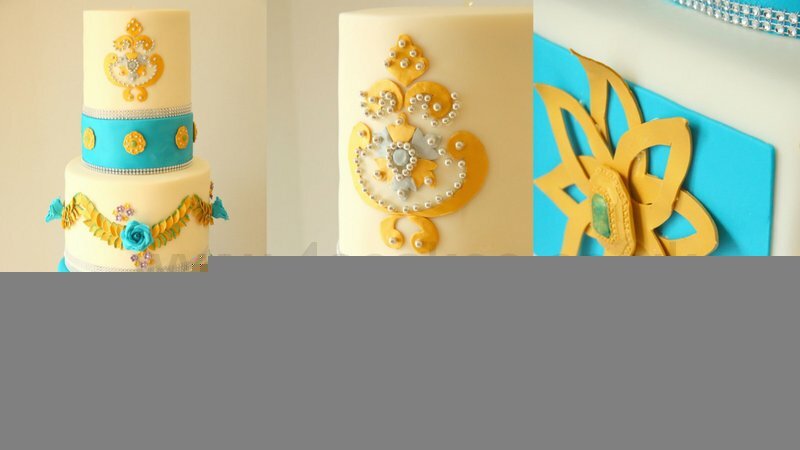 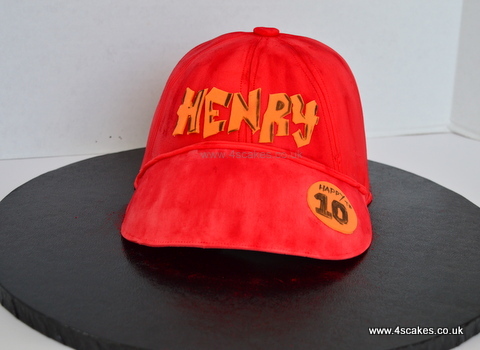 Some of my cakes below, please relax and go through all my work of Edible Art. 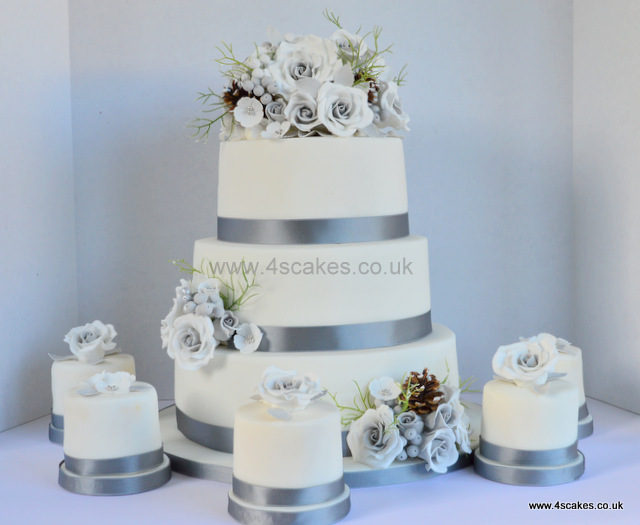 Winter Wedding cake and Mini Cakes with hand made edible sugar roses. 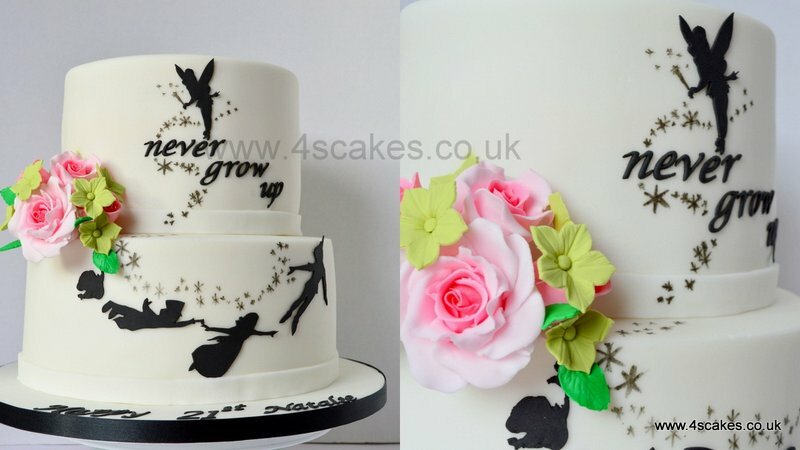 Never grow up theme 21st Birthday cake with hand made sugar flowers and hand cut sugar silhouette. 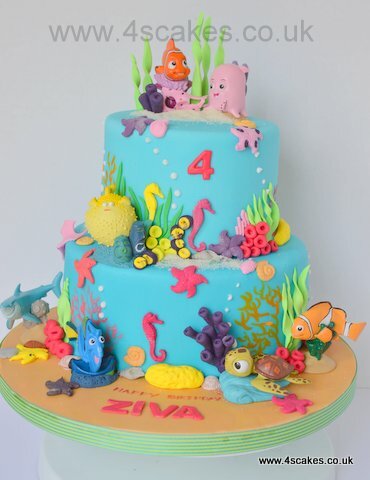 A very colorful Wissper theme cake.